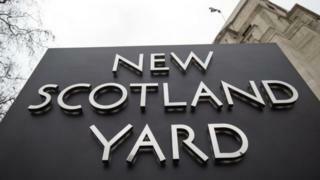 A man from south London has been charged with nine terrorism offences. Gary Staples allegedly possessed material useful to someone preparing to commit an act of terrorism. The 50-year-old was charged with eight counts of encouraging terrorism and one count of disseminating a terrorist publication. He was arrested by counter terrorism officers in November 2016, and will appear at Westminster Magistrates' Court later.